Body suit Limobasics. 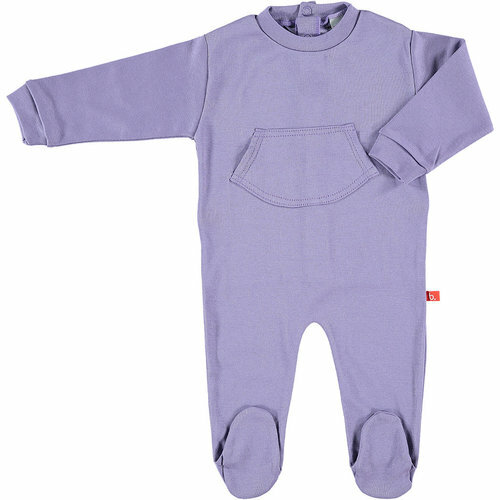 Usable as pyjama or playsuit, made of comfortable organic cotton. Wit front buttons. Made by Limobasics. Body suit Limobasics. 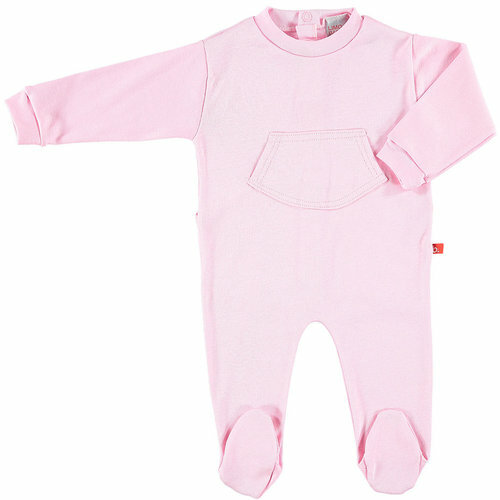 Usable as pyjama or playsuit, made of comfortable organic cotton. With front buttons. Blue striped. Body suit Limobasics. 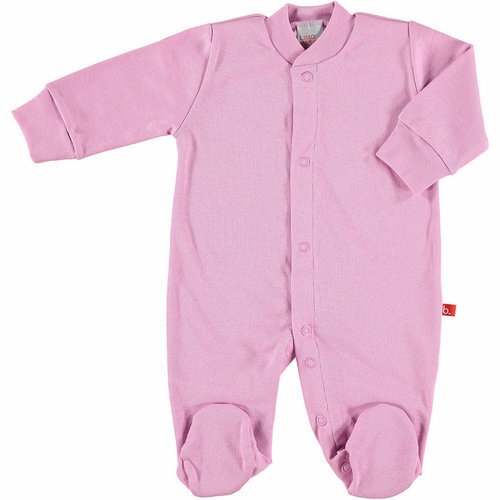 Usable as pyjama or playsuit, made of comfortable organic cotton. 0-3 months. With front buttons. Body suit Limobasics. Size 46 for the premature baby. Body suit Limobasics. Unisex. 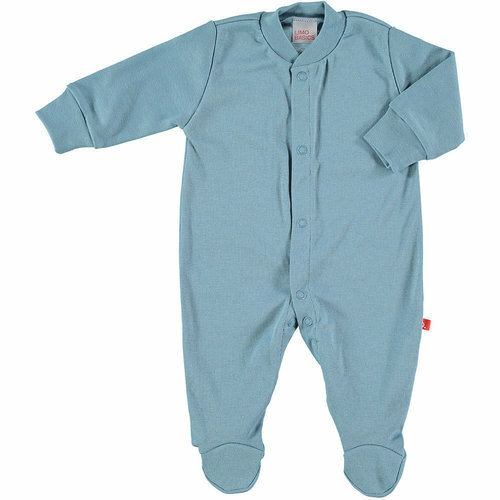 Usable as pyjama or playsuit, made of 100% comfortable organic cotton. Made by Limobasics. Body suit Limobasics. Lilac. Usable as pyjama or playsuit, made of 100% comfortable organic cotton. Made by Limobasics. Playsuit and/or pyjama with feet. 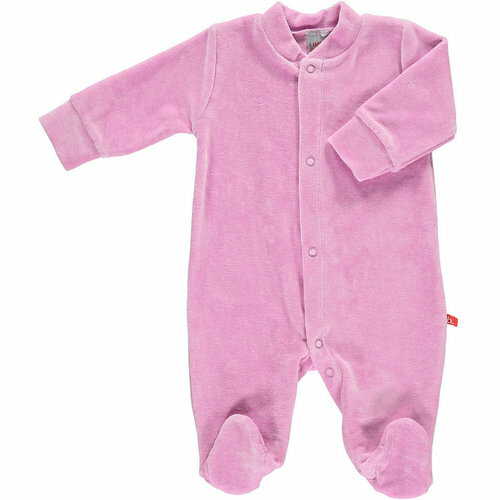 Made of nicky velour, organic cotton. Limobasics. 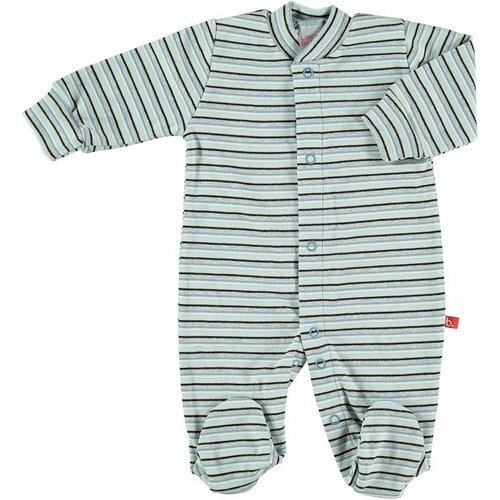 Playsuit and/or pyjama with front buttons and feet. 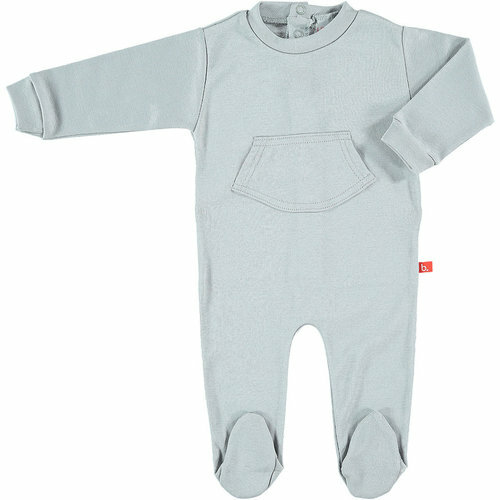 Grey.vMade of nicky velour, organic cotton. Limobasics. 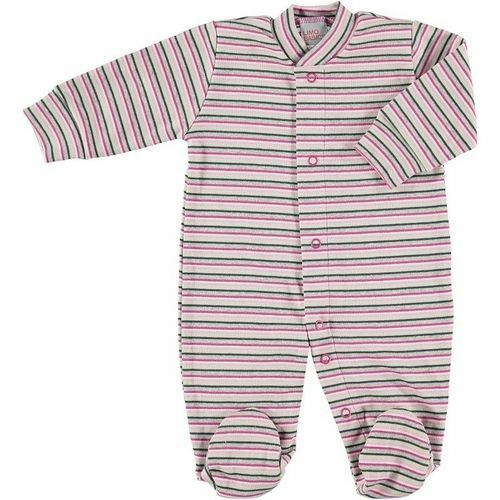 Playsuit and/or pyjama with front buttons and feet. Vintage Pink. 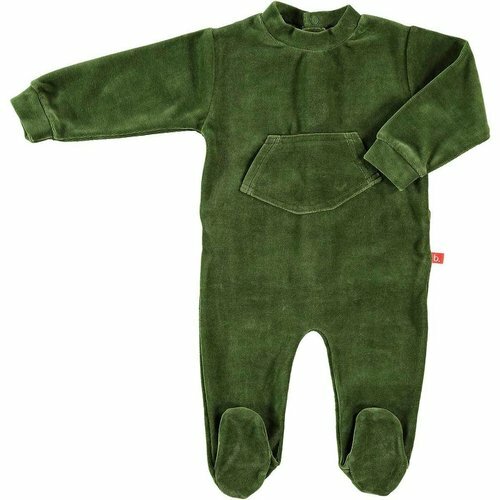 Made of nicky velour, organic cotton. Limobasics.